Last year, Matter Mos did a collab with Jakarta’s EDM music group Midnight Quickie through the ever chill tune “Summer Love” and has been listened almost by 2 millions of music lovers. 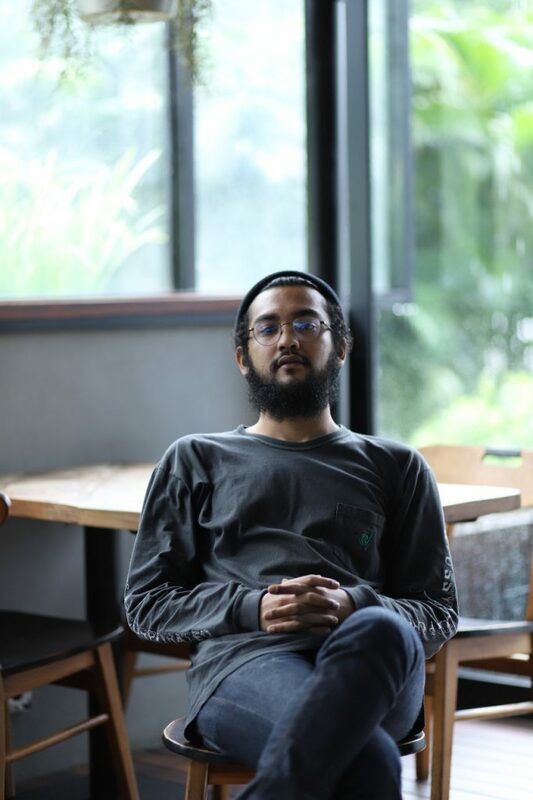 But Matter Mos, or Fadil, himself has been actively contributing his musical talents in this country, including in Ramengvrl’s DECIDE, alongside Ariel Nayaka. At first glance, Fadil seems like the quiet type. On stage though, his endless bars spitting from his flexin mouth, and Mos is here to tell you how to conquer the stage as the Boss. 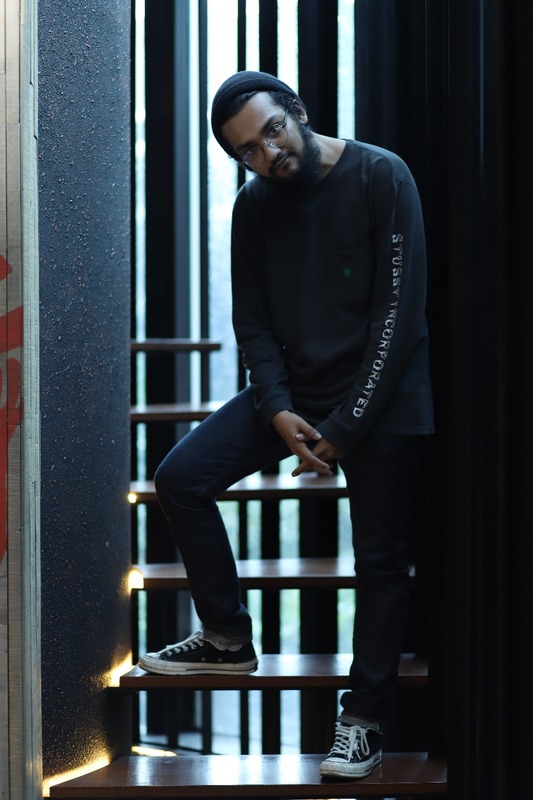 Starting his career in the music industry, who would have guessed the well-known Indonesian rapper began his career in another genre of music? Moss’ love for music was poured into a metal genre and even debuted as a metal genre-singer, before converting his path to hip hop. It seems that soundcloud is the gate to many talented musicians out there, not to exclude is Matter Mos. Began writing his lyrics for his own satisfactions, he dared himself to upload his own works through soundcloud, little did he know that his music are actually that good and even stole a label’s attention that soon helped him to rise. He loves wearing the high top converse even before he’s become the cypher writer of his songs. He also noticed that the high top converse are the only shoes he wears whenever he’s on stage. 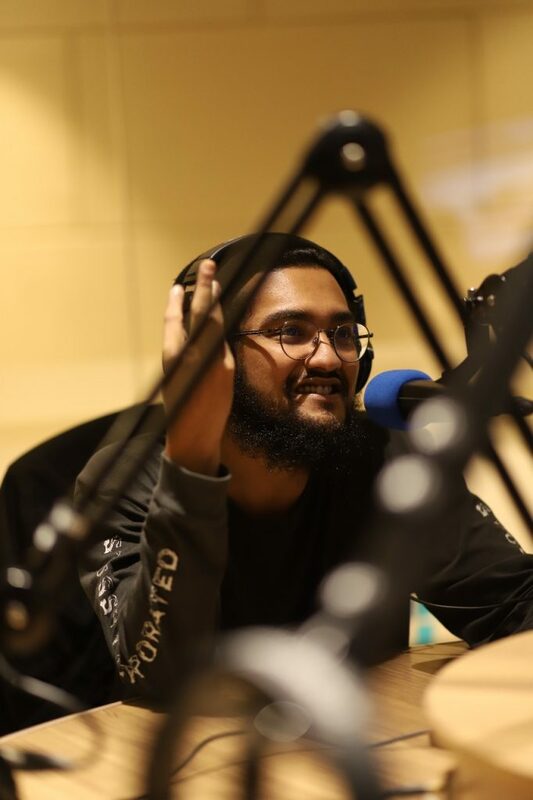 “J.Cole is really good at flexin, Kendrick lamar is amazing at flexin but not flexin,” said Mos on The F Thing’s podcast. These two rappers are bringing the sense of hiding at the plain sight and that’s what he likes about their styles and definitely inspiring him not to dress cool, but cooler than the rest.